We all know our signs of the Chinese zodiac and horoscope, our elements and spirit animal. But do not miss the wine of your soul. 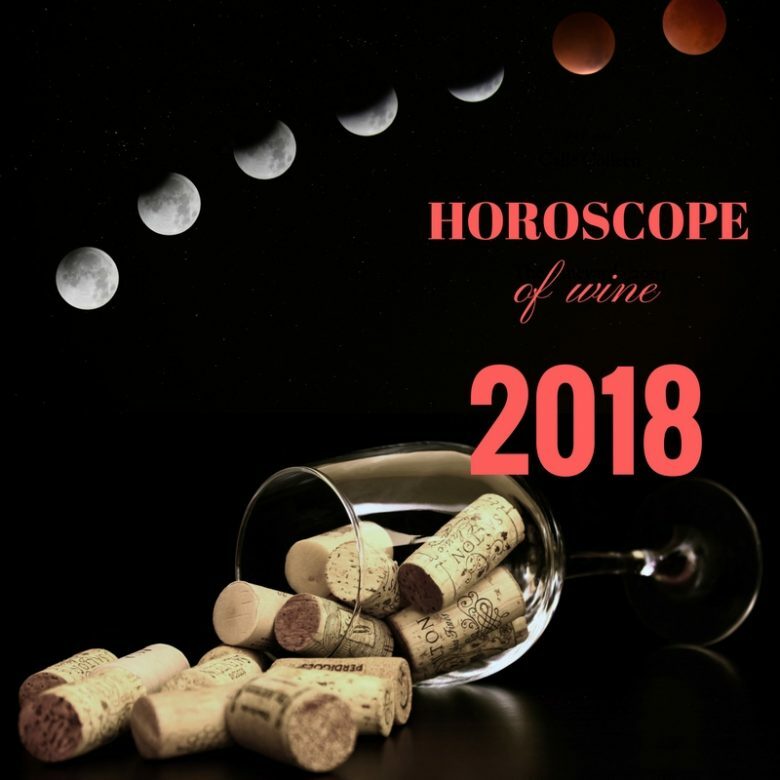 At Uvinum, we have consulted the stars to know which wine matches best with your essence in this year 2018. The Aries are strong, a little stubborn and always wanting to come first. As a force of nature, you know how to impress those around you and are not easy to forget. Such a memorable character is only satisfied with an unforgettable wine like the Belondrade y Lurton 2015. This wine, which has revolutionised the Spanish white wine market, highlights an incredible integration between fruit and wood. Why do we love the Taurus so much? Because you are a kind, honest person that gives us a sense of security. But above all, you like to enjoy everything that life has to offer. A zodiac as sensual as you finds the best company in the Llopart Brut Rosé Cava, an elegant cuvée of Garnacha, Monastrell and Pinot Noir that seduces on any occasion. As a Gemini, you are always in search of a new experience. Your restless spirit knows how to move worlds and adapts perfectly to any situation. No wonder you have so many different friends. In the famous “Comfort Zone” you do not feel comfortable at all. If they were people, your best friends would be Adventure, Innovation and Curiosity. With these strengths, no one can stop you. You want to fly, you’re going to fly. You do not follow, but you create trends among your friends. And therefore, the wine that best represents you in 2018 is the Moët & Chandon Ice Impérial: Balanced, cool and trendy. Under that hard shell is a heart of gold. Cancers, like good wines, need time. But once opened, they develop all their beauty and inner delicacy. You choose your friends very carefully but then you take care of them as if they were your children. And they know how lucky they are to enjoy such a special person like you. Each cup that is taken with you is a cup full of love and compassion. 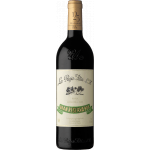 A classic like you needs a classic like the Marqués de Murrieta Reserva 2013. Favourite of experts like Robert Parker and an excellent companion that improves with each vintage. The world hears your roar, and your family and your friends follow you wherever you go. You break with old habits and create new trends. Deservedly the protagonist, unique and of an indomitable character you need a worthy wine like Gérard Bertrand’s Naturalys Merlot. A biodynamic French that, just like you, is a leader in his area that also shows great respect for its roots and the earth. Although many think you are sensitive and fragile, you are a more complex person. You are very strong, but you show a lot of sensitivity and tenderness. With your arms always open, ready to welcome strangers and turn them into friends, sometimes they leave you with wounds. But these small sacrifices are worth it and you quickly recognize who your true friends are, of whom you have many. The Miraval Rosé 2016 frames your spirit to perfection: it is fresh and has a complex structure with delicious notes of red fruits. The classic pound that always seeks balance. You like making decisions but it is not one of your strengths. In moments of chaos you offer tranquillity and serenity, and when the party lacks spirit you come to the rescue telling the latest adventures of your daily life with grace and elegance. We do not know how, but you always know how to contribute just what was missing and that is why you have so many friends. You do not forget anyone, and nobody forgets you. You are an integral part of the life of your loved ones. And this leads to the following conclusion: your wine of 2018 is the Llopart Integral Brut Nature. Friendly, empathetic and ambitious – Scorpio-like, you are very popular among your friends. Another of your superpowers is your subtlety and your pure presence. You stay behind the scenes to get out at the right time. Be at work, at a party or to defend your friends against any danger with your poisonous sting. No one has seen you come but you have come to stay. Pleasant and with a special touch, the Sommos Collection Gewürztraminer 2016 – just like you – knows how to conquer hearts in seconds. It’s amazing how you always know how to aim with your bow. Optimism, ambition and a fever of travel are your constant companions. You like to travel, see beautiful landscapes and expand the horizon. You enjoy giving colour to your life and that of your loved ones because a world without colours would be sad and boring. You believe in opportunities offered by destiny and in some magical way you do not miss one. In 2018, your path will take you to many various places, but it will be framed by a glass of Gïk Live, a pioneer like you, the first blue wine in the world. Each of your steps is well thought out. You know the way, although not always the destination. But it is just what makes you so special. Enjoying the present, you face the future. You quickly come out as the unexpected star of each party, turning strangers into friends and you will keep many of them for the rest of your life thanks to your persistent character. A person like you only finds the best companion in a wine like El Molar 2016. It is written as your biography, experts and novices evaluate this Spanish with excellent reviews, like a diamond to discover. All life begins in the water. This simple fact makes you an important connector of humanity. And although you are not always the protagonist, you will always be a fundamental part of your group of friends. You are a welcome guest at each party and you should not miss out on any wines, such as the Pago de los Capellanes Joven Roble. 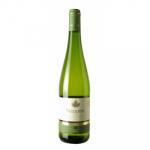 Young, fresh, tasty and vivacious, it combines power, structure and rich freshness. “Under the sea, under the sea, darling it’s better, down where it’s wetter.” Cheerful and moved, you find security and more happiness when you are surrounded by your family and your closest friends. But to truly appreciate these treasures of life, from time to time it is good to get away. Whether it’s by plane, car or bike – it does not matter, because you’re only going to come back with recharged batteries and new energies. That’s why the 2016 Bicicletas y Peces Verdejo seems to be specially made for you. Vivacious and made to enjoy, this is your wine to enjoy in 2018. 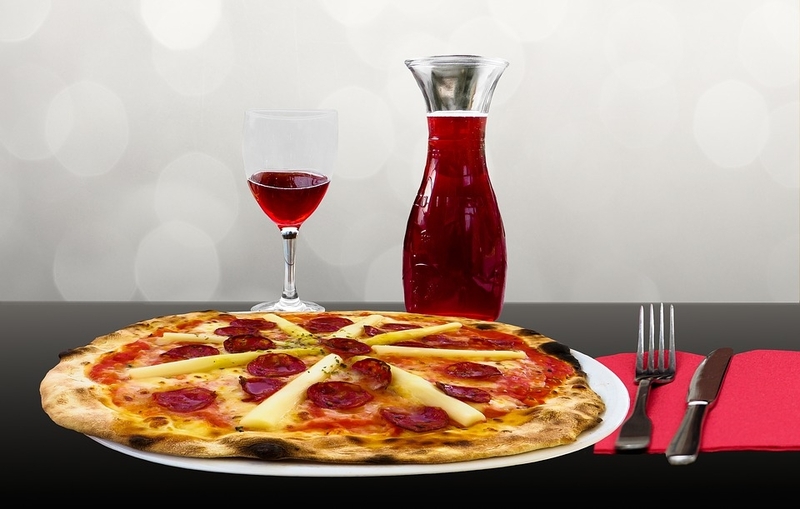 The best wines for pairing with pizza are those that help to bring out the flavours of ingredients without overpowering them with the flavour of the wine. And, it often depends on the type of pizza and ingredients as to what wine you pair with it. If you want to impress your dinner guest, pair desert dishes with mildly sweat sparkling wines. Prosecco is an excellent choice, for sweater deserts, choose brut sparkling wines, and for deserts with less sugar, pair them with seco, semi seco or dolce sparkling wines. As you can see, choosing the right wines to pair with your favourite pizza is harder than you may think. Try some of these wines for your pizza dinner date to match the Italian flavours with the perfect wines. Cloudy Bay Sauvignon Blanc 2016 is beyond any doubt the most emblematic wine from New-Zealand. 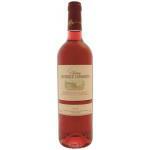 Chateau Lestrille Capmartin Bordeaux Clairet: a rosé wine from Bordeaux produced by Chateau Lestrille Capmartin. Which wines should be cooled and how? All wine lovers know that each variety has an ideal temperature to drink: some must be consumed at room temperature and that, at times, we can spoil the experience of drinking a wine by serving it too cold or too hot. 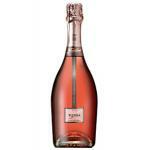 For example, most young white and rosé wines, sparkling wines and sweet wines, improve if served cold. In contrast, wines with more body lose some of their richness in aromas and flavors if their temperature it’s too low. Although we know that reds, for example, shouldn’t be served cold, this doesn’t mean that they should be consumed hot, as sometimes what we call “room temperature” is far from the ideal temperature that should be. This inconvenience disappears almost always if we have a cellar with a good temperature of conservation, but not everybody is that lucky and ends up drinking red wine (in summer, for example, or in homes with heating) warmer than it would be advisable. A good solution is to put them in the fridge for a while, and check the temperature from time to time using a wine bottle thermometer. In the case of red wines, it’s best to keep them in a cool and ventilated place for the time necessary to cool them until reaching at least about 20º C. If it’s not possible, with 10 or 15 minutes in the refrigerator will be enough. A low temperature can be, on the other hand, a good ally when it comes to masking, to a certain extent, the deficiencies of a mediocre wine, something that we can easily see in many bars and restaurants, which tend to cool above the normal to hide these irregularities. Time for rosé wines: let’s pair them! Fresh, with notes of fruit and flowers and varied colours, rosé wine leaves a good mouthfeel, if we know to pair it correctly. Although it’s not always easy, being between the whites and reds, it goes well with meats and fish, since it has the advantage of being suitable for a variety of foods. Learn more about the pairings for rosé wines. Dry rosé. 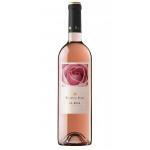 For this type of rosé wine, such as those found in French regions of Touraine and Provence, in addition to the tasty Bordeaux, it is best to choose them for starters and single dishes. From a refreshing salad, to pasta or pizza, or with assorted cheeses. Stronger wines. There are rosé wines with different shades and flavours. It’s the magic of wine making, which offers disparity of flavours for a better combination. 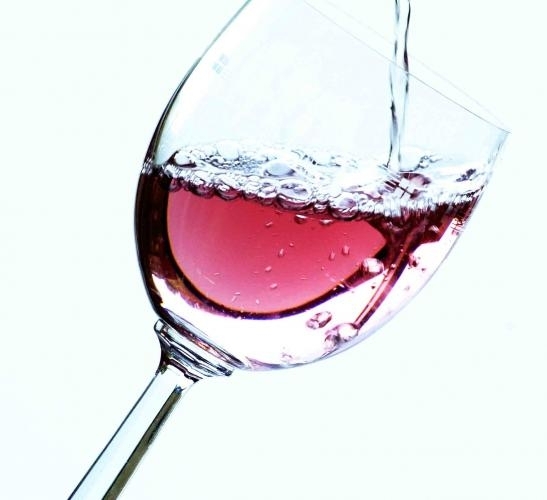 In the case of the strongest rosé wines, with shades of ruby and strong aromas, such as the Spanish Tempranillo or Garnacha, they are usually reserved for some kinds of fish and seafood. From the Italian Tuscany. In Tuscany they produce long tradition rosé wines. They go perfect with a nice plate of pasta, but also with meats and a variety of starters. Goat cheese, vegetables, rice and fresh fish go well with such wines. Sparkling rosé wines. These wines are served with fish, either baked, grilled or barbecued, in addition to fine and delicate seafood. They are also recommended for stronger cheeses and fruits such as strawberries and apples. It offers several options. Rosé wines and rice. The wine that goes better with rice is rosé. Whether for its fresh taste or its citrus notes, they contrast nicely with the taste of rice, that we can eat with tomato sauce, in meat or seafood paella and with sushi. Nowadays people care more and more about their figure and want to stay healthy and fit. As a consequence of this new way of living, the amount of calories that one is ingesting every day is becoming a real preoccupation. 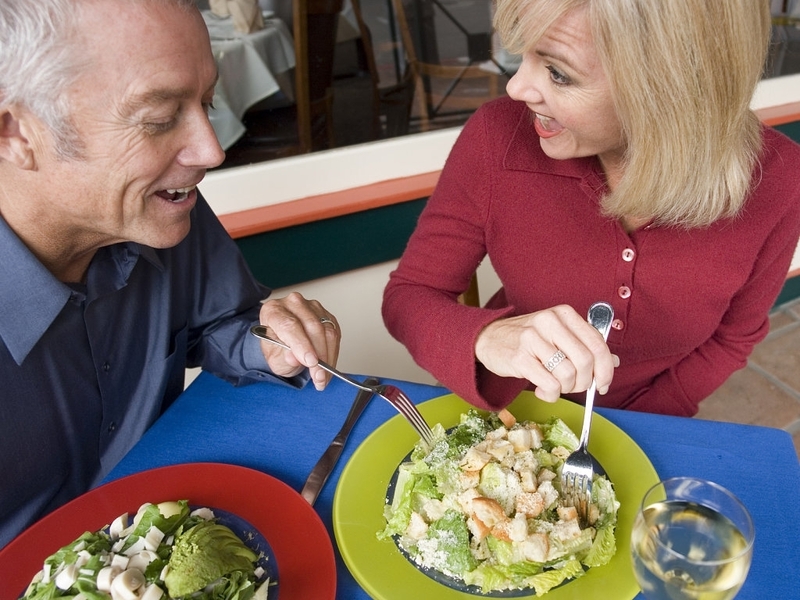 Both men and women try to acquire low-calorie wines so they can avoid annoying restrictions. In fact, it is estimated that in the case of United States, 20% of the population is in constant diets. In 2009, the chef Bethenny Frankel presented his low-calorie cocktails for women. At the same time, the brand Skinnygirl launched a series of 3 low-calorie wines in 2012. There are many other international brands that are ideal for those who want to pamper themselves and enjoy a great wine at the same time. Lindeman’s Early Harvest: This Australian brand was one of the pioneers in launching wines low in alcohol. Early Harvest was launched in 2007 with 25% less alcohol and calories than a regular wine. The Shiraz has 90 calories per cup. 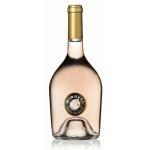 The brand also has a whole range of rosés. 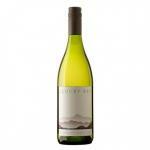 MarlboroughSauvignon low alcohol: It is one of the best-selling low-alcohol drink in the UK. The brand plans to launch “Flight”, a version with less alcohol that is already on sale in New Zealand. Jacob’s Creek Cool Harvest: This range of drinks was launched in 2011 and made from grapes harvested at night, according to its creator Pernod Ricard. The sparkling and rosé wine as much as Sauvignon Blanc and Vermentino have less calories than other options available in the market. 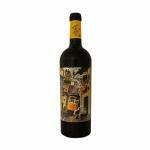 Natureo 2012: This wine launched in 2008 has only 0.5% vol of alcohol in his presentation and 20 calories per 100 ml. It is an excellent invention of Torres, who also features a presentation of red and pink to suit all tastes. May 1st, Labor Day, is a holiday and to celebrate nothing better than a glass of wine… A great way to discover new flavors along with a wide range of cuisine! Pair the wine with a snack or a special meal and enjoy this day with your loved ones. As we are in spring, weather is getting warmer and the sun is the protagonist. To fight the hot days, white wine is fantastic. Soft, fresh, sweet or with a spicy touch. Choose the one that best fits with you. 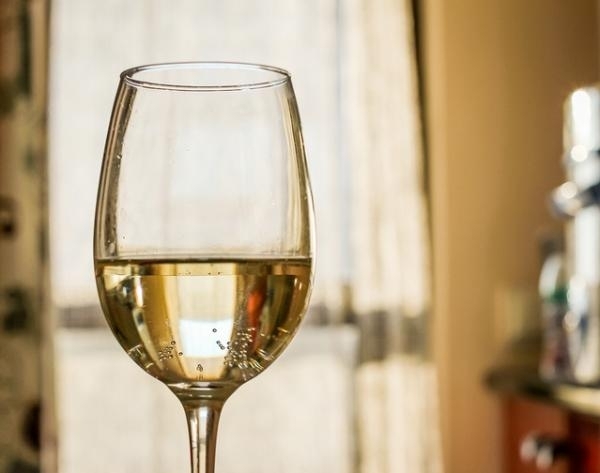 A clear example are the Verdejo wines from Valladolid; they provide golden colors, ideal for the times in which we are, blending with the reflected sunlight. The Verdejo white tastes of fruits, providing a sweet and refreshing taste that we can share on a terrace next to the sea. Although the most remarkable Rioja wines are generally red, it also produces excellent white varieties. Therefore, for Labor Day, share a bottle of white Rioja, produced usually with Viura, Garnacha Blanca, Malvasia, Maturana white, Tempranillo white and Torrontés varieties. And the Moscatell Alicante white wines are very sweet, with unmistakable aromas of flowers and fruit with a different and renowned variety, with a sweet touch, perfect after a good meal. Along with white wines, rosés also arise during this time. 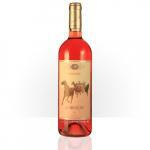 Navarra rosé wines provide a full personality, with transparent burgundy color and special strawberries flavors. 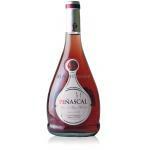 Rosé wines of Penedes and Priorat are quite desirable in a holiday that welcomes the summer. Merlot, Sumoll and Pinot Noir are some of the varieties used in the elaboration of these rosés, which define a full range of colors and flavors. Do you prefer a red? Then, we choose a Merlot variety wine, which features much sweeter and softer flavors than other more powerful reds. Rosé wines are not only for the summer. Their freshness and flavor presume that are fully optimal to taste them with fish or rice dishes by the sea, but we can also consume them in winter. These are some of the myths that characterize the world of wine, the same way that many people drink only reds during the colder months, when they also can be consumed throughout the year. Many rosés come to replace some less hearty whites in winter, and they are perfect with different types of fish. So, everyone knows that rosé wine is a red wine with less maceration, resulting in a wide range of colors, ranging from pink to burgundy. For winter, we recommend the latter color, offering something stronger by being closer -in depth and features- to those found in red wine in general. It all depends on the type of rosé, since there are much more potent different varieties, reminiscent of the vintage and fuller flavors offered by many reds. The secret is in the grape varieties, such as Cabernet Sauvignon or Malbec, which provide more concentration of aromas. Some of the strongest rosés, that have nothing to envy of certain red wines, are the stars of the DO Montsant, for example, with Merlot and Garnacha Blanca grapes and violet hues. Their flavors are reminiscent of berries, citrus and exotic fruits, bringing a sweet touch that sets them apart from more traditional reds. Meanwhile, the rosés of DO Navarra are elaborated with Tempranillo and Garnacha grapes, and offer strawberry and raspberry colors, with powerful aromas of ripe fruit. And we’ll not only drink them with pasta or fish, but also with the finest poultry dishes. Previously we talked about the origin of rosé wine and how it has evolved in terms of production and consumption so far, even explained the difference between a claret and a rosé. This time we will show, in summary, the process of elaboration of this type of wine. Any wine that claims to hold the title of rosé should be slightly acidic, have fruity aromas and a bit of residual sugar, which can be perceived or not when drinking them. However, its creation does not respond to a single recipe but there are at least three different methods for obtaining them. The so-called gray wine is made the same way that white wine: Once harvested, the grapes are pressed and its juice is fermented. Since the dye compound of the wine (anthocyanins) is in the peel or skin, this wine has almost no color. A second way would be to follow the steps of the red wine vinification, i.e. the harvested fruit is placed in stainless steel barrels or tanks to macerate for 1 to 3 days, in order to extract color and chemical compounds which become aromas and flavors. 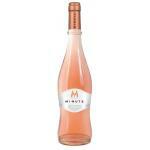 Here usually the wine takes shades ranging from pink to salmon and deep orange, also called ?bird’s eye?. Finally there is the method Saignée, resulting from the maceration of the grapes previously broken in a period between 12 and 24 hours, which therefore has a color ranging from strawberry to a light red. In all cases the juice, free of skins and seeds, is fermented by microorganisms called ?yeast?, which consumed the sugar in the liquid and release as residue alcohol and carbon dioxide. 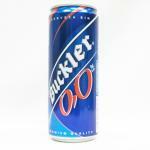 Similarly, in this process also remains an unfermented sugar residue providing balance to the natural acidity of the beverage. In some cases this sweetness is easily detectable and highly appreciated. Gastronomically, for example, these sweetened versions are ideal companions of sugary Moroccan dishes like cous cous royal or spicy recipes from India, while the driest wines go well with Asian dishes like sushi, cooked vegetables and even green salads. In conclusion, the rosé is an ideal drink for a beach weather menu (we recommend consuming it young), and may even join, along with sparkling and white wines, the New Year’s Eve toast.